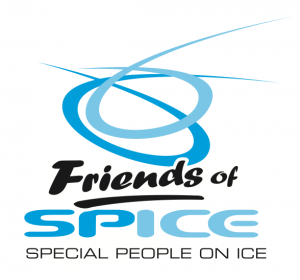 We set up the Friends of SPICE charity in 2012 as a way to raise funds for SPICE. We would welcome all donations to support SPICE in achieving our aims. Donating is simple and we offer a number of ways to help us. You can also register for Easyfundraising which enables you to earn money for SPICE while you shop! It’s totally free and really helps SPICE with our special costs such as shows, events, and training. https://www.easyfundraising.org.uk/ and support Friends of SPICE!